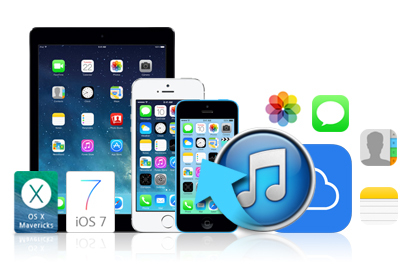 Free recover data from iOS device and iTunes/iCloud backup. Recover data directly from iPhone without backup files. Restore data due to accidental deletion/iOS Upgrade/device broken, etc. Retrieve deleted data for iPhone SE/6/5/4, iPad Pro/Air/mini, iPod touch 6. Recover photos/contacts/messages/notes/videos/call history and more. Recover data from Android phones/tablets and SD cards. 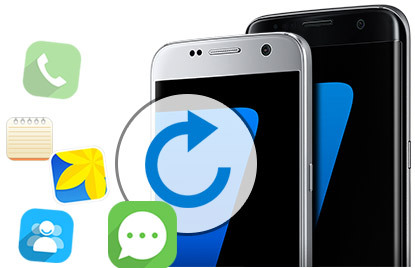 100% free restore deleted/lost files on Android device. Retrieve data due to crashed, broke or water damaged, etc. Support the latest Android devices and operating system. Recover deleted contacts/text messages/call logs/notes and more. World's Most Reliable Free Mac iPhone/iPad/iPod touch Data Recovery. 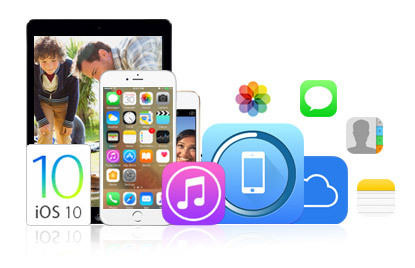 Recover up to 19 type of files from all iOS devices. Restore iOS data lost due to various reasons. Recover Data from iPhone/iPad/iPod directly without backup on Mac. Extract and recover iphone data from iTunes backup on Mac. Recover iPhone data from iCloud on Mac.